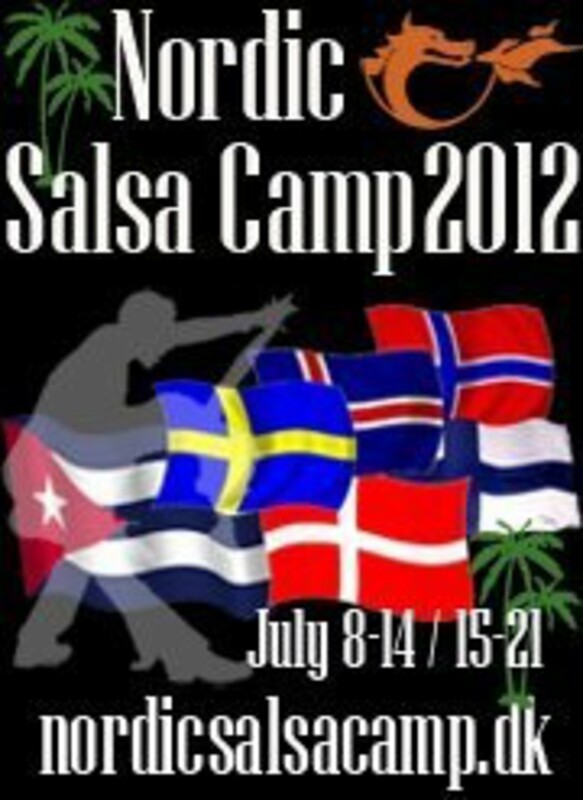 Nordic Salsa Camp 2012 - Go Deeper, offers two exciting programs in Cuban salsa & Latin Mix and in Cuban salsa bands ensemble. 20 hours of workshop in Cuban Salsa, Rueda de Casino, son, cha cha cha, reggaeton, bachata, rumba, afro and Orisha with some of the best teachers in Cuban salsa. Spiced up with funny morning assemblies, crazy theme nights, hot salsatek every night and great gala party with DJ Salsani, guest DJ´s and the popular Danish Cuban salsa bands Little Havana.